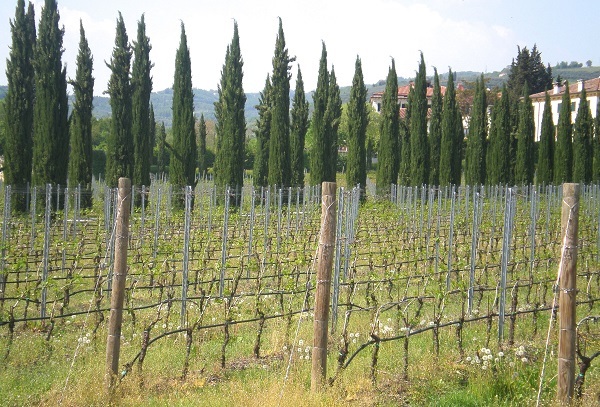 A region of breathtaking beauty, Veneto is also home to an extraordinary range of wines made in all styles. In many ways, Veneto is a microcosm of what makes Italy so compelling. Most visitors see Venice and Verona, and that’s about it. While those cities are beautiful, they represent just one thread in the rich cultural fabric that adorns this region in northern Italy. The lake district and its resorts meld into the vineyards of Soave and Valpolicella, which gives birth to Amarone. Further east, Vicenza, Treviso and the surrounding towns are the cradle of Palladian architecture. Padova is the home of one of Europe’s oldest universities. Bassano del Grappa, Asolo and Marostica – none particularly notable for wine – are stunning hillside towns well worth a visit on their own. Much the same applies to the wines of Veneto. Soave is a versatile white that seems to be going through a renaissance, which is great to see. Readers will find everything from Soaves that emphasize minerality to those made from late-harvested fruit. The very best Soaves can age effortlessly for years. The Valpolicella zone produces a wide range of wines, from simple, quaffable daily drinkers to epic Amarones that take their place among the world’s greatest reds. 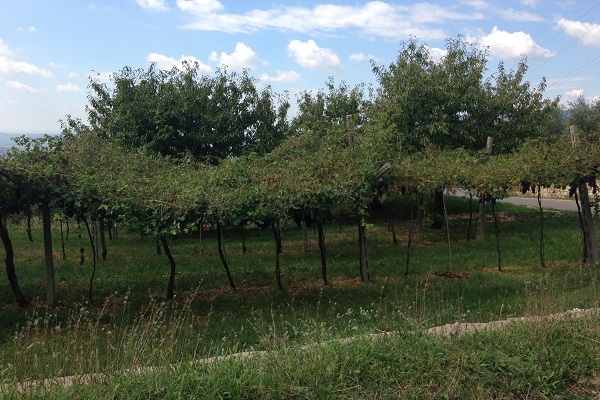 Recioto, the sweet wine made from dried grapes, is found in a number of appellations, including Soave, Valpolicella and Breganze. International grapes flourish in many spots, including the heart of Valpolicella, where Giuseppe Quintarelli’s Alzero shows the potential of Cabernet Sauvignon and Cabernet Franc made with dried grapes, Amarone-style. And then there are the local, fresh whites served by the carafe in local trattorias that are never exported but seem like the world’s greatest wines when tasted on the spot, maybe with a plate of white asparagus in April. Of course, there is a darker side. 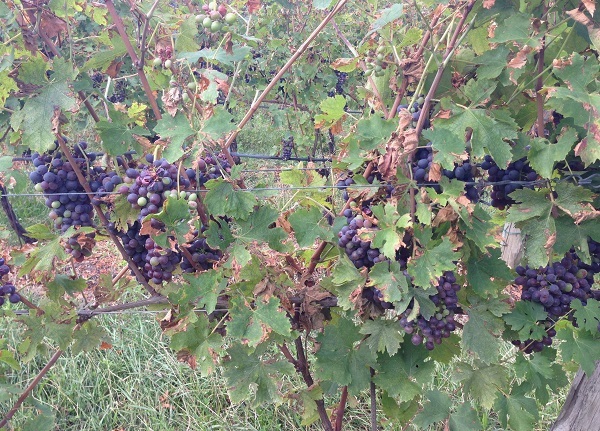 Over-production is an issue for both Prosecco and Amarone. The thirst for Prosecco appears unquenchable. Not surprisingly the boundaries of the appellation continue to grow. Amarone faces a much greater quandary. Personally, I love the wines. I just don’t know when to drink them. Many consumers feel exactly the same way. As a result, a number of producers have moved towards making their wines less ‘Amarone-like’ and more similar in style to conventionally made reds in an effort to capture a greater piece of the market. For more thoughts on Amarone, readers might enjoy this recent video. The 2012 Soaves are gorgeous. Overall, the wines have more freshness and energy than the 2011s, which are softer and forward in style. Among the better reds, I tasted a number of terrific 2010 Valpolicellas. This is a difficult vintage for the Valpolicella region, but the best wines are striking. 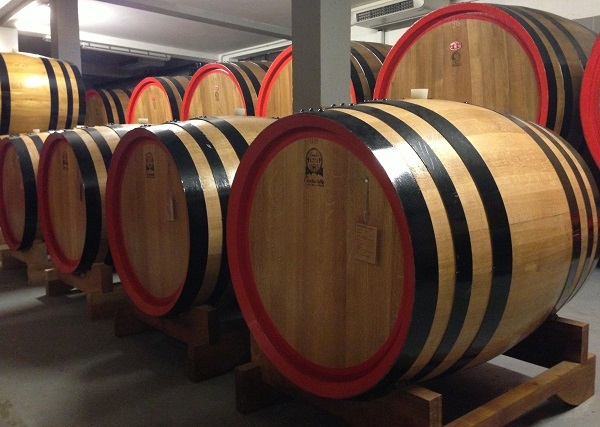 In Amarone, the 2009s and 2008s are in the market now. The 2009s are open, radiant and full of near-term appeal, while the 2008s are generally darker, intense wines with the structure and energy of a cooler vintage, all qualities that make them excellent candidates for cellaring. I have a slight preference for 2008 over 2009, but as I have said here time and again, it pays to choose producer first and vintage second. Looking ahead, 2013 was a difficult year marked by significant hail events. Production is down sharply, but it is less clear what the impact on quality will be. So often, the conversation in Italian wine centers on Piedmont and Tuscany. I would be thrilled to see Veneto take on a more prominent role in the dialogue. Veneto's best wines are hugely deserving of a wider audience.